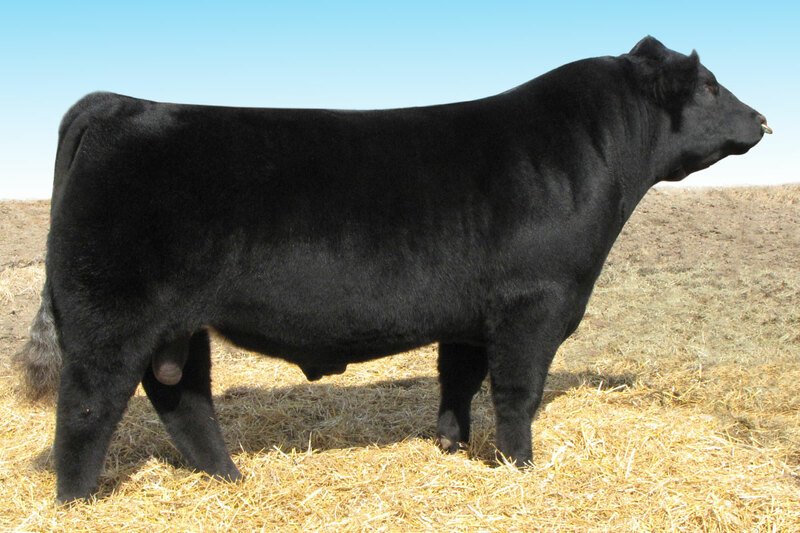 Sporty Money delivers consistency and uniformity throughout his calf crops unlike any bull we’ve produced. He’s working great on Irish Whiskey and Heatwave based females and can be used to upgrade percentages. 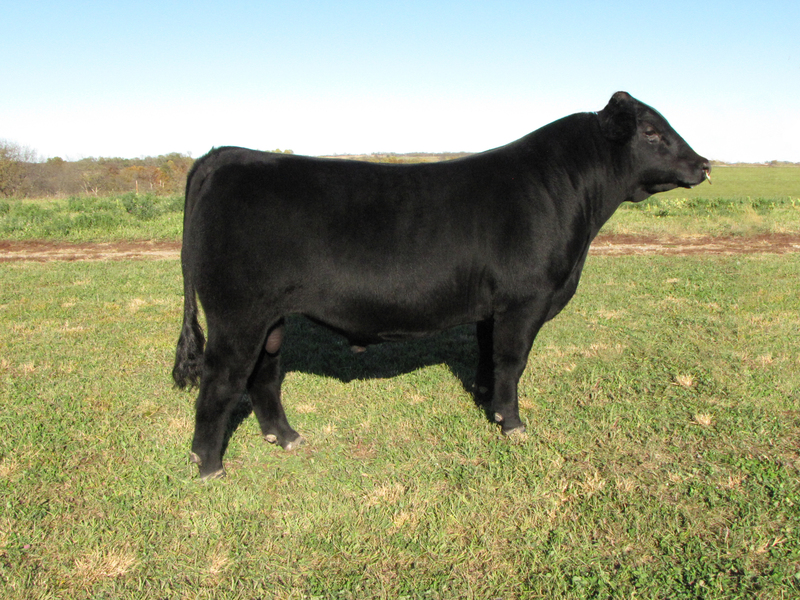 Proven calving ease with average 2 year birthrights at 70 Lbs. 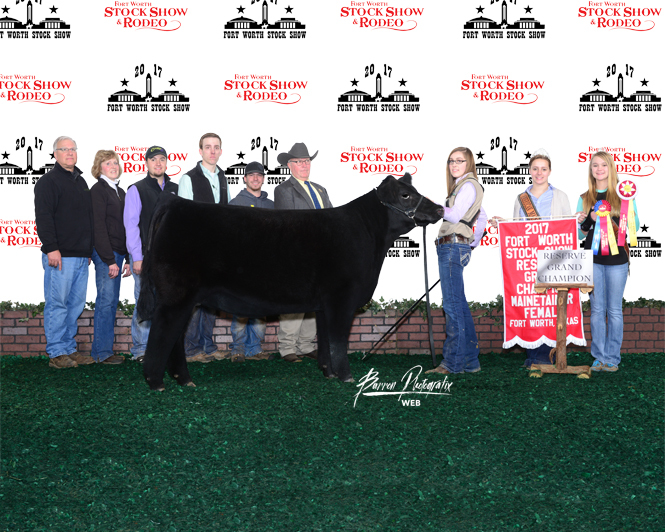 First calves Reserve Champion Bull, Junior Calf Champion heifer, and Reserve Division Mainetainer Bull at 2017 Missouri State Fair. NO Irish Whiskey. NO Heatwave. NO I-80. 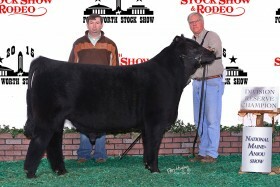 Sporty Money heifer raised by Cody Tebbenkamp. Junior Calf Champion at the 2017 Missouri State Fair. The bull is massive in terms of his make-up, weighing 2,640 Lbs. at turnout 2017. He is loaded with performance and eye appeal, making him one of the most unique bulls in the breed. 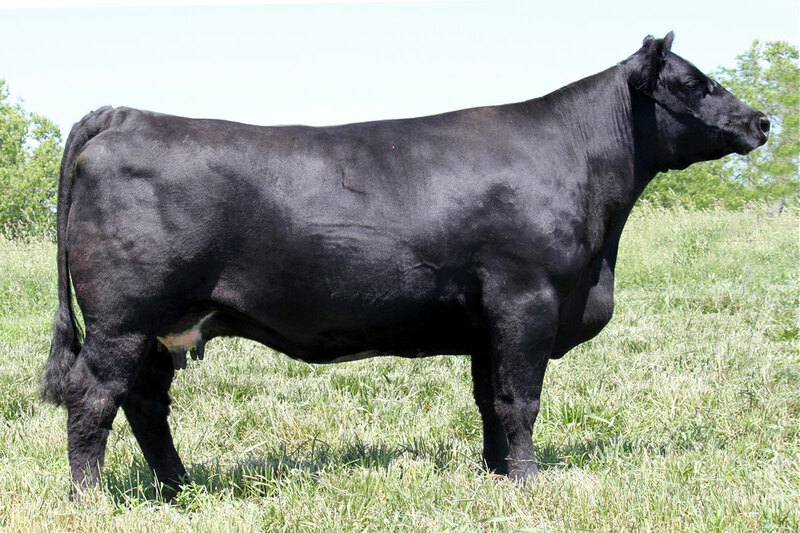 A double bred Lutton, that goes back to First Class and Green’s Princess 1012, some of the most proven genetics in the Angus breed. 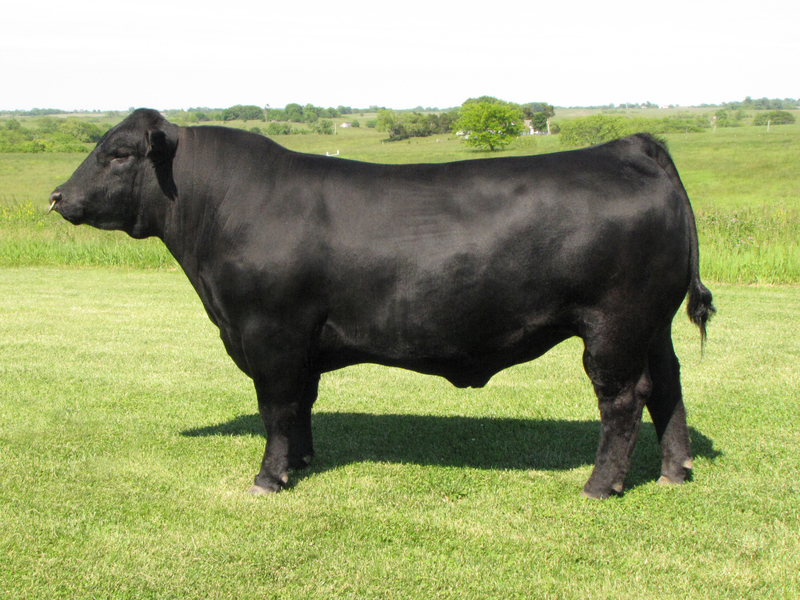 The Maine side is also loaded with power as Sooner, 76R, 117K, and The Man all appear in his pedigree. Classen is truly genotypically and phenotypically balanced. 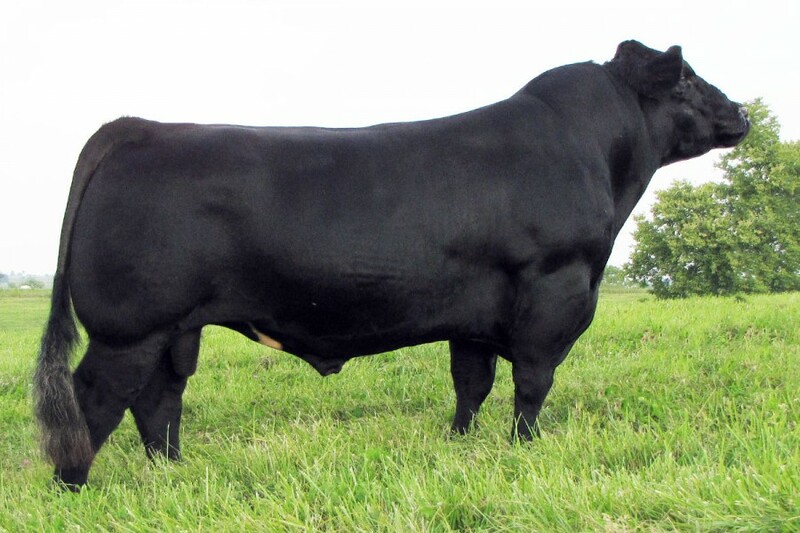 His EPDs are superior as he’s in the Top 10% for calving ease, marbling and carcass. 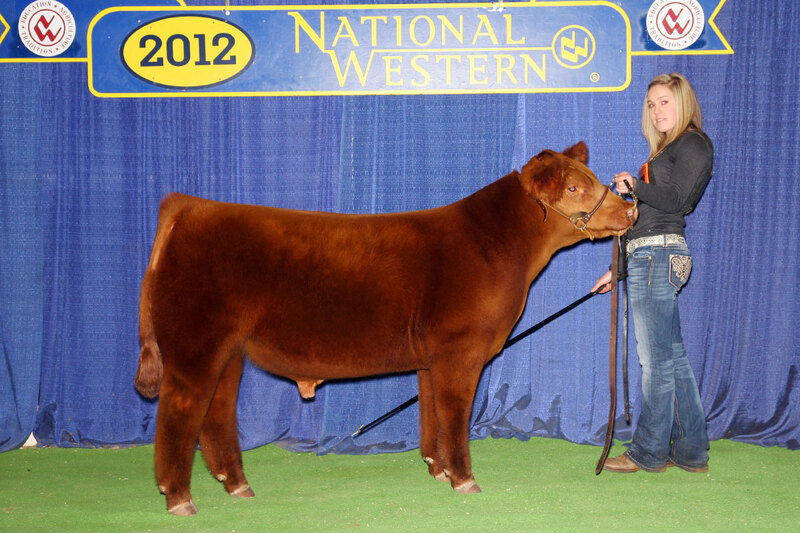 He’s in the top 1% & 2% of the breed for weaning and yearling weight respectively. 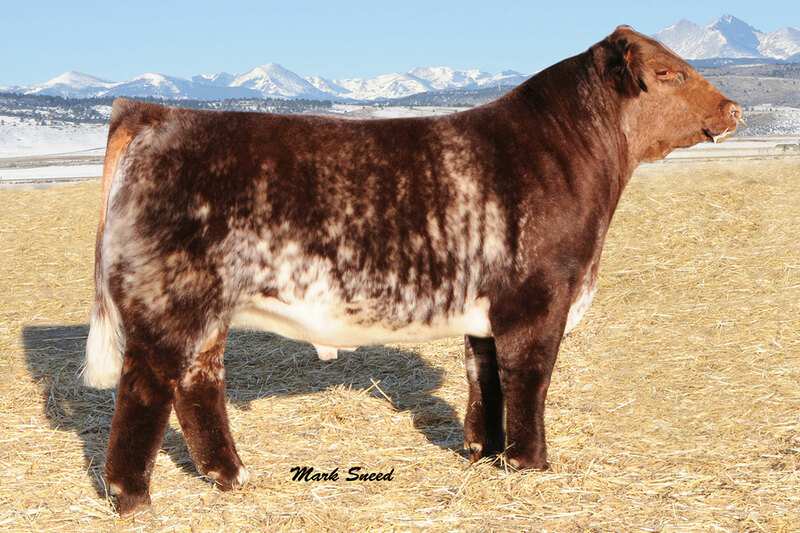 One of the most exciting bulls we have ever produced. First calves look awesome all below 80lbs. 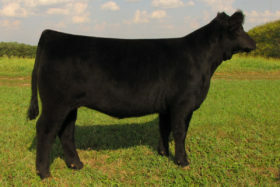 Working great on Angus and Simmental base cows to put some stoutness and muscle into them along with adding eye appeal. 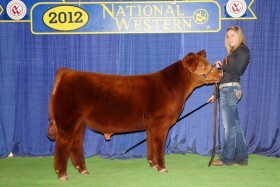 Owned with Roddick Maines, Wyoming, Ontario, Canada. Best all around beef bull we have ever used. 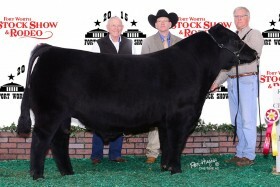 Proven in the feedlot, on the rail, and in the show ring. 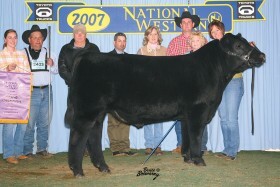 RRRC Broker — 2nd high selling bull, Bright Lights Sale, NWSS 2010. 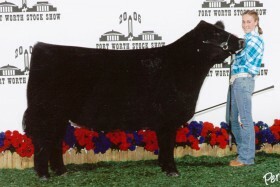 Reserve Champion Short Horn Plus, NAILE 2010. 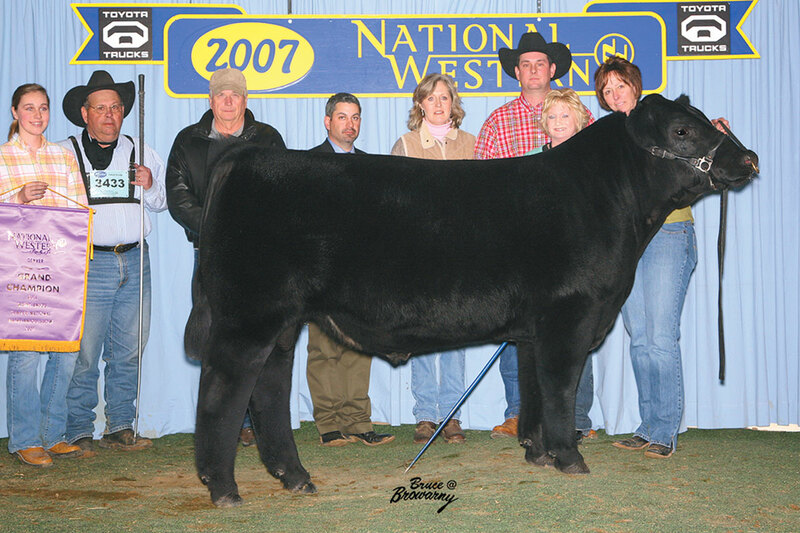 RRRC Brandy 91D (Ignition x Smart Money) Reserve Champion Female at 2017 FWSSR. We had 21 calves out of SI in 2013. 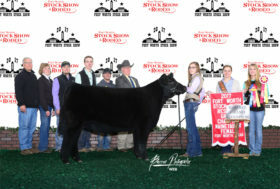 5 went on to be show champions, 12 steers were sent to the Tri County feedout and were in the top third of the sire profitability ranking out of over 3,500 sires. These steers averaged over $110 head profit. 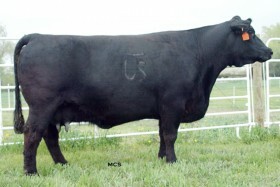 The remaining heifers were sold in a replacement package. 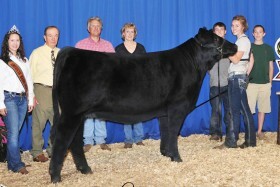 Bottom line ,all cattle were sold into some value added program. 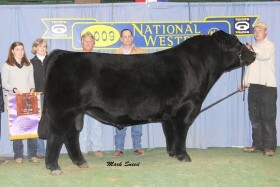 His dam 804J was one of the deepest sided easiest doing cows in the Maine Anjou breed. 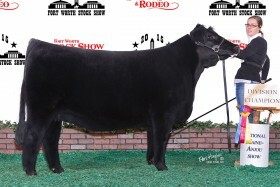 She is in the pedigree of Bushy Park’s Middle Man bull, DCC Lexi 183M and our RRRC Magellan bull. His daughters are making great cows and he is nicking very well with Heatwave cattle. 804J was over 10 years old when she had SI. 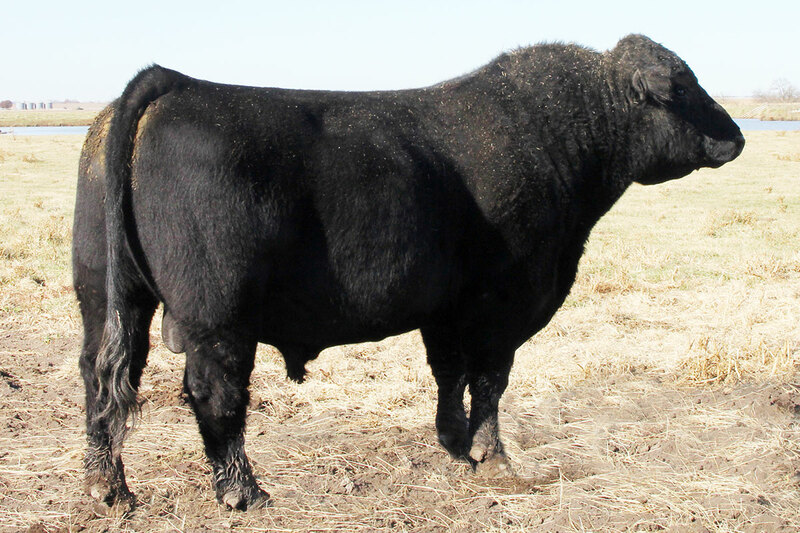 Longevity and fertility built into this bull. 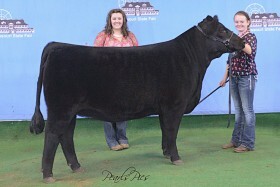 RRRC Treasure 804A — Champion Maintainer Heifer, Missouri State Fair, Open and Jr Shows. 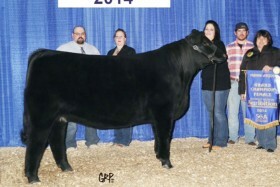 RRRC Erica 283A — Canadian National Champion Female, Agribition 2014. RRRC Allstar 612A — Reserve National Champion Maintainer, FWSS 2015. Owned by TRULINE Maines, MO. DCC 804J — Dam to RBT Sport Illustrated 33.